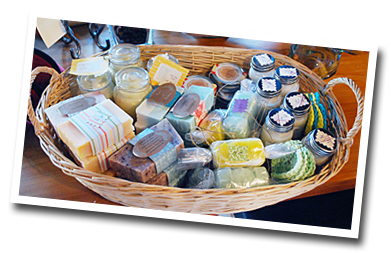 Next time you are at Yarn Nook, please take the time to check out our assortment of amazing Lil Cajun Girl organic soaps, rich body butters, sugar scrubs, lush face washes, and dreamy sleep balms. All items are made by hand from the purest ingredients. No chemicals are added and only natural preservatives are used when needed.